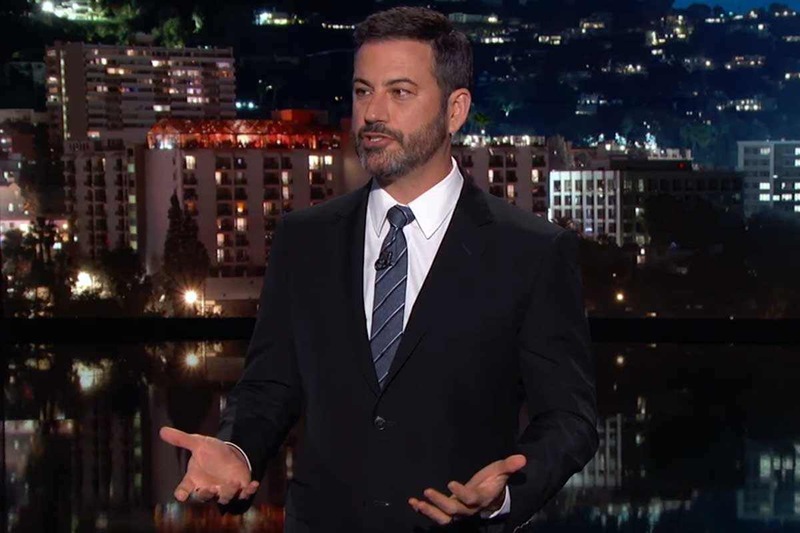 Jimmy Kimmel has become the go-to late night comedian for anti-President Trump comedy. Outside of Stephen Colbert, there’s no other network television talk show that hates our president and his policies more than ABC’s Jimmy Kimmel LIVE. But now the Trump-hating comedian just crossed a line by attacking a Christian with this homophobic remark about him. Whether you like it or not, there is a war on Christianity going on right now. From the war in the Middle East and back at home here in the United States, Christians are being shamed for believing in Jesus Christ more so than any time in world history. It shouldn’t be a complicated matter when a business owner’s religious beliefs are somehow used against them to destroy their hard work because they don’t want to go against those open beliefs. But there’s a twist in the case of a Colorado cake artist. Jack Phillips just won a Supreme Court case that protected his religious freedoms against persecution by a state civil rights commission. Phillips refused to bake a cake for a homosexual wedding and the state of Colorado worked to destroy his life. And that’s when Kimmel was a complete hypocritical homophobe. That is undeniably homophobic and completely, downright, insensitive. These are the same people who “fight” for equality amongst sexes and races. But they have the audacity to say ludicrous nonsense like this? The biggest problem is that this is insanely unfunny. It’s not only unfunny but it’s insulting to call this comedy at all. Think about how insane it is to call a guy who makes an honest living making artistic cakes to be made out like kind of villain who hates people based on his personal relationship with God? One of Hollywood and liberals’ go-to Trump hating demagogues has officially exposed himself as a homophobic hypocrite. But none of them feel that way. That’s exactly what Kimmel did though. It’s almost laughable how unbelievably tone-deaf Kimmel can be. He’s the type of person that will attack ruthlessly; against everyone he has an agenda against, but then somehow protect those that do the same thing because he agrees with their political agenda. This issue shouldn’t be complicated at all. If you own a business, you should be able to allow or refuse a sale to anybody you want for whatever reason. Nothing is more capitalistic than that. When a homosexual couple decides to take out a lawsuit against a Christian baker because he refuses to make them a cake then it shouldn’t need a Supreme Court decision. Just move on with your life. Don’t make it a big deal.